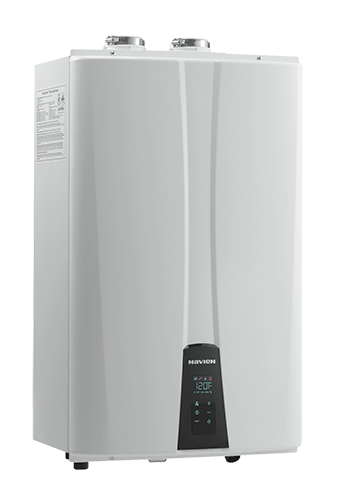 Navien Series TANKLESS Water Heaters are our most efficient line of whole home tankless water heaters. They provide the convenience of continuous hot water with the added benefits of a high efficiency unit. 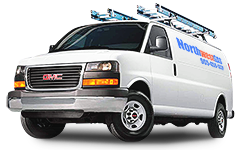 Contact Northwest Gas today for more details on how to take advantage of these great savings.